Very Good. Heart-warming and touching, filled with love and redemption, A Baxter Family Christmas brings together two families in the aftermath of loss and in the midst of an unfolding love story, all with the help of one very special child. Trade paperback (UK). 272 p.
Very Good. 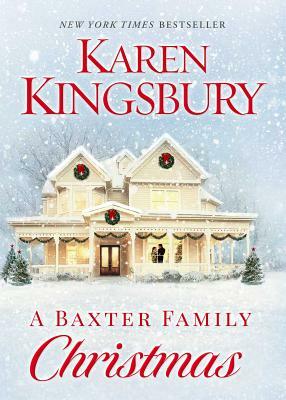 A Baxter Family Christmas by Karen Kingsbury, 2016-10-28. Sewn binding. Cloth over boards. 272 p. Baxter Family.